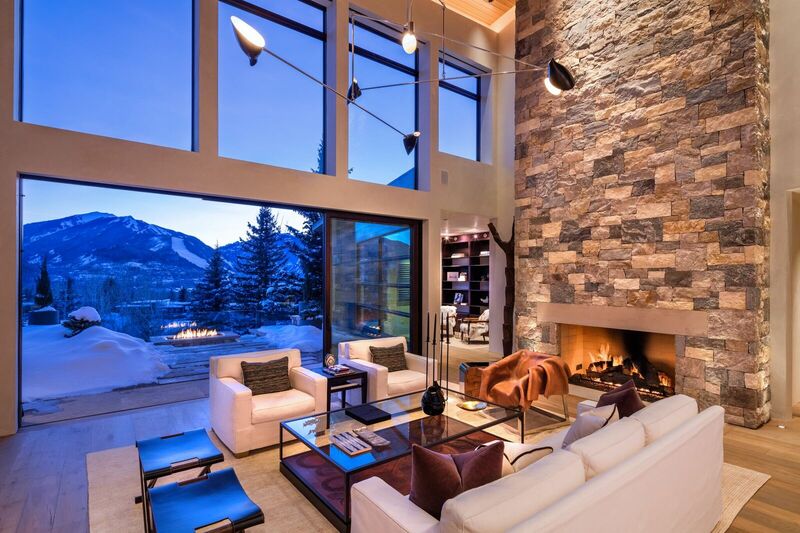 Aspen is known as a high-end community full of successful residents and is a destination for visitors. 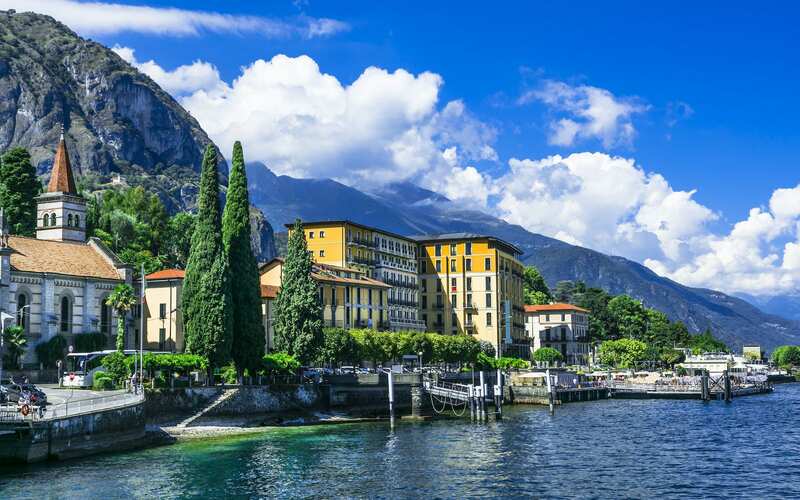 The majestic scenery and natural wildlife only enhance the draw of this luxurious mountain town. Aspen’s private clubs are especially exclusive—and for good reason. The clubs offer stunning views, elegant dining rooms, and various activities and events. The Aspen Mountain Club sits atop Aspen Mountain, a short gondola ride away from downtown Aspen at 11,212 feet. Inside awaits casual luxury appointed by New York designer David Anthony Easton and run by the Little Nell team. Sip on a cocktail from the comfort of the chic, European-style dining room (in this case the feel is that of a Swiss chalet refuge and country elegance). The 7,000 square-foot space is exclusive to members, who can enjoy panoramic views of Aspen’s famed sumits Maroon Bells, the Highlands and Mount Hayden no matter where they’re seated. The eye-catching room offers an upscale intermission from skiing, where you can relax and warm up with a boozy drink before heading back to the slopes. With membership, comes the privilege of enjoying the club anytime, but the club is also available for private events and can host up to 250 people for a cocktail reception, or 120 people in the dining room. The Snowmass Mountain Club can be found inside Snowmass Village, surrounded by snow-capped mountains. The club is a more approachable alternative to other clubs in the area, but still balances exclusivity, only letting in 228 families membership at a time. Snowmass Mountain Club boasts a “cozy-chic” vibe and offers a variety of outdoor activities fit for the whole family. Membership includes exclusive access to Snowmass Mountain, ski passes, complimentary beverages, and equipment storage. Caribou Club prides itself on being Aspen’s most prestigious members club. The club was the first of its kind in Aspen, opening its doors in 1990. The space has such an elite reputation that no signage is on its doors, which are only open to non-members one day out of the year. The Caribou Club has creative cuisine, specialized events, and elegant decor. Catering is offered through the club for member and non-members alike, and offers luxury menu options that incorporate sustainable ingredients. Members can access seasonal dining events like pizza and pasta class, modern Thai, and farm to table. Looking for a private club with access to more than snow sports? Look no further than the Maroon Creek Club. This spot offers one of the best golf courses in the nation, complete with striking views of neighboring mountain tops. The club also offers tennis, swimming, fitness, and dining to its members. 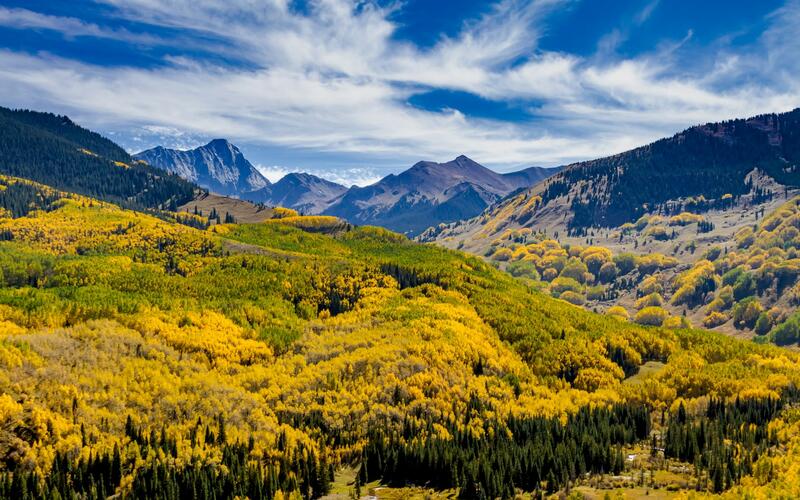 The scenery immerses you in the beauty of Aspen, without taking you from the comfort of your poolside lounger.